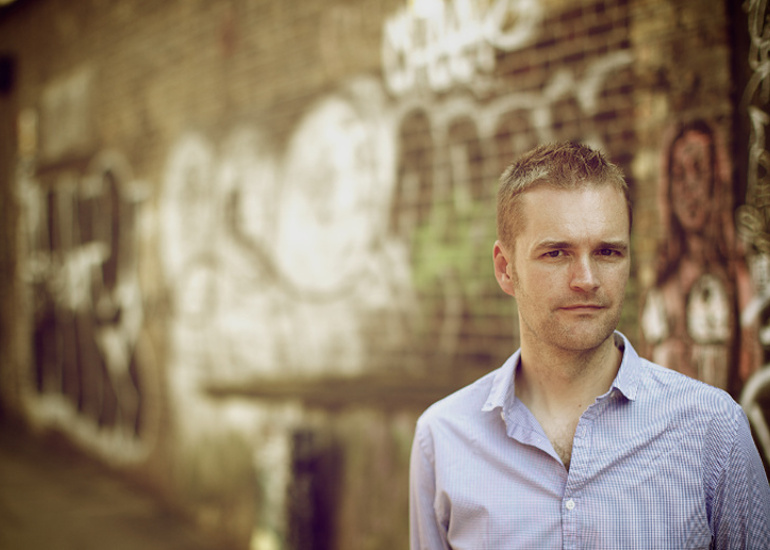 Rising Star of British Crime and Sunday Times bestselling author of the David Raker Missing Persons series, Tim Weaver comes to the bookshop to read from and discuss his chilling new thriller, No One Home. On Halloween night, the residents of Black Gale gather for a dinner party. As the only nine people living there, they’ve become close friends as well as neighbours. They eat, drink and laugh. They play games and take photographs. Except those photographs will be the last record of any of them. By the next morning, the whole village has vanished. With no bodies, no evidence and no clues, the mystery of what happened at Black Gale remains unsolved two and a half years on. 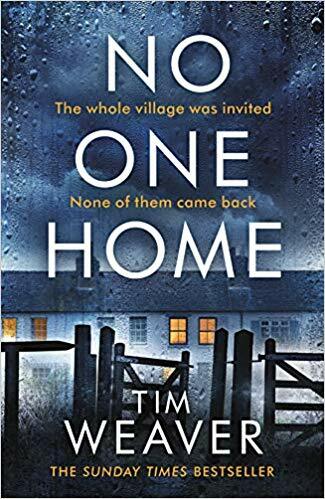 No One Home is another fabulously dark, complex read with all the psychological twists and surprises fans look forward to in a Tim Weaver novel.